Who says that hair is not important? 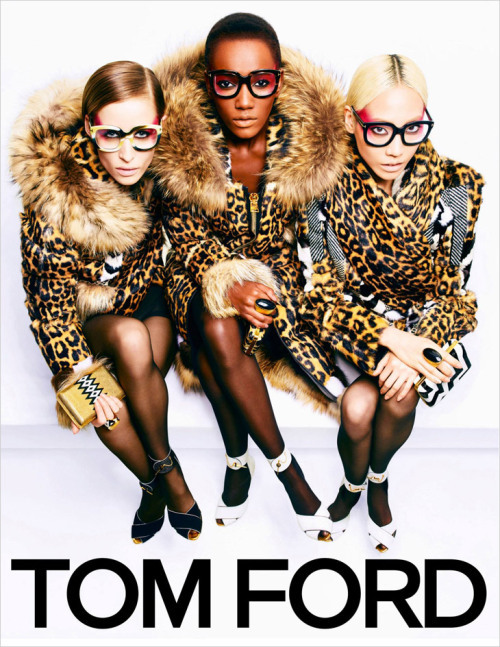 Is it a chance to accentuate your personality or change your identity? 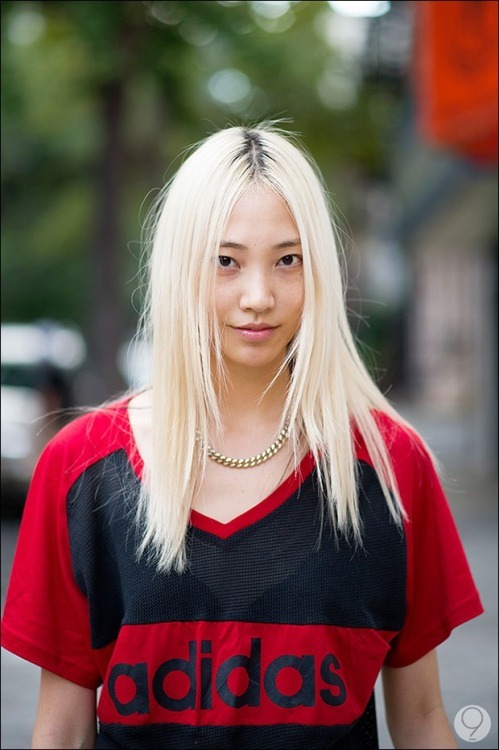 It makes a difference to Soo Joo Park as you tell by these photos of her. Blonde never ceases to make an impact. This shot with China Machado is from a ridiculously good feature in Harper's Bazaar September issue. Soo, 27 and from South Korea is currently on Models.com's hot list and predicted to break into the world's Top 50 models. She's one of Karl's fave Chanel girls. 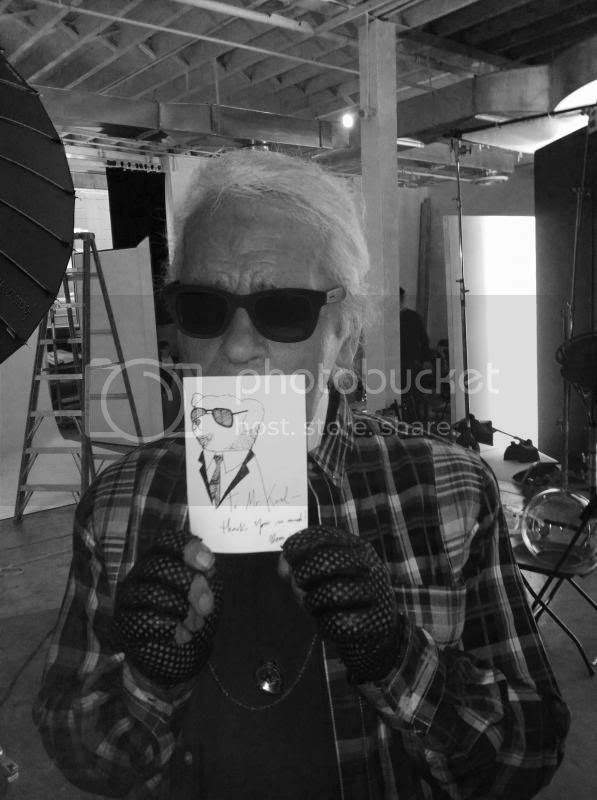 Karl even carries around a portrait Soo drew of him as a bear. Glorious Martial Arts feature for Vogue Korea. Wax on. Wax off. Mr Miyagi says Paint the fence! Stunning head to toe modelling master class. Purrfection for Harper's Bazaar Singapore. Prada suits her a lot! Soo's blog soojmooj.blogspot.co.uk has honest insights into the highs and lows of being a top model and the demands on body and soul to work, work and work! Nothing like a day off work to put the smile back on your face. Soo would catch a grenade for ya, yeah, yeah. Put her head on the blade for ya etc etc.